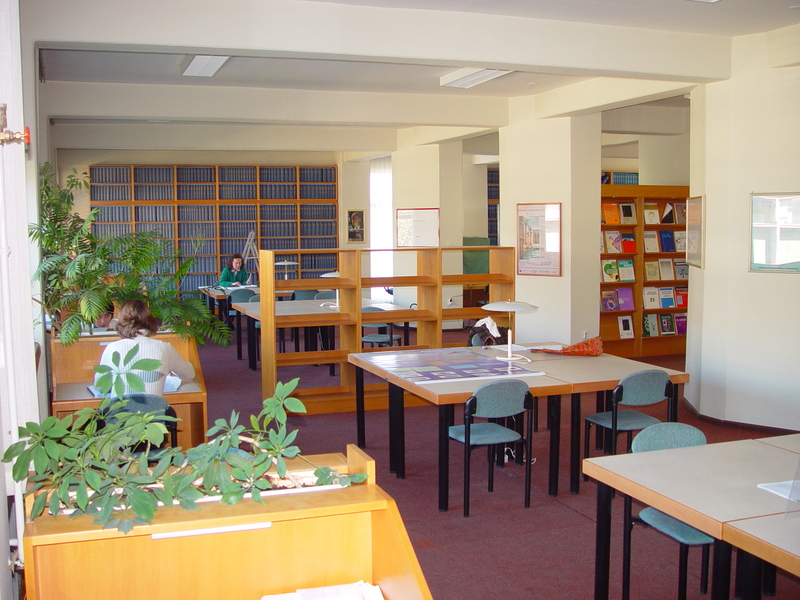 The Ruđer Bošković Institute Library was founded in 1950. and it is located on two locations: one in Zagreb, and an other one in Rovinj, where the Centre for Marine Research is situated. With the new Statute of organisation from 2015. the library is reconstitued and becomes the Centre for Scientfic Information, with two divisions: Library department, and the Department for information technologies. By developing and implementing new information technologies, the Centre is trying to satisfy all information needs of RBI scientists and other users (members of University and other Institutes, as well as other citizens). 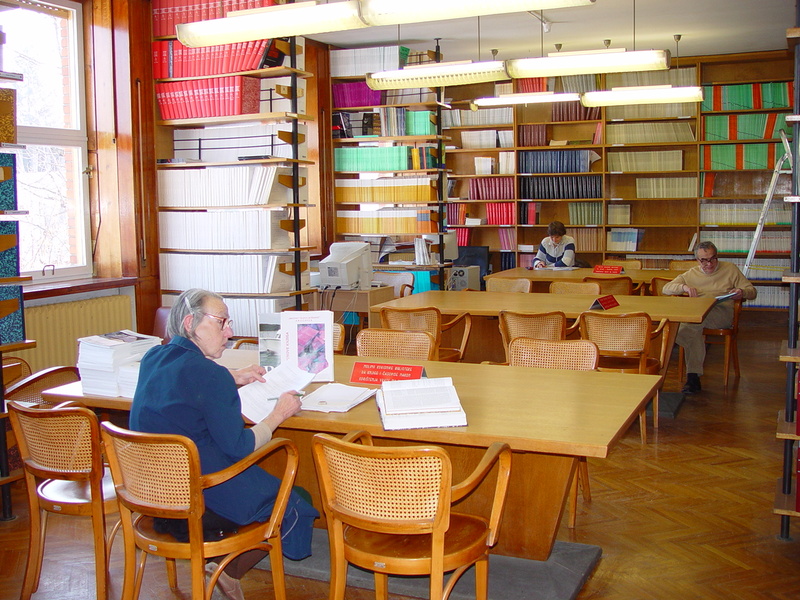 As the biggest Croatian scientific library in a field of natural sciences, the RBI Centre for Scientific Information devlopes its collections (books, journals and other materials) in fields of physics, mathematics, electronics, chemistry, medicine and environmental sciences. See RBI Centre in Zagreb on bigger map. About our Centre in RovinjLibrary of Centre for Marine Research in Rovinj is situated behind the main building of the Centre in the Church of Saint Gotard from 18th century. The Library was established just before Worl War I. and it was a part of Zoological station of Berlin acquarium. 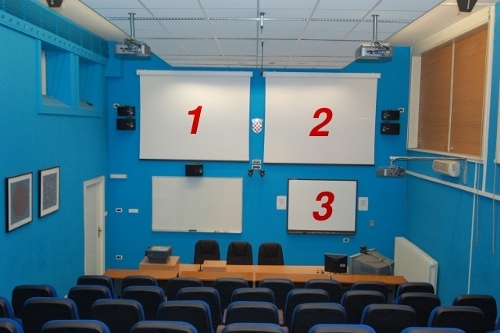 During last years, Center was administrated by several scientific institutions: Kaiser-Wilhelm-Gesellschaft, Reale comitato talasografico italiano, JAZU, and today is a part of Ruđer Bošković Institute. Despite many periods of cryses and lacks of funds during two world wars, library was successful in acquiring scientific literature. Thanx to that, library today has a rich collection of an old reports from various expeditions: Challanger, Plankton Expedition, Campagnes Scientifiques Monaco... Because of that, in the first part od 20th centurylibrary was one of the biggest libraries on Mediterranean - only Napoly library was bigger when taking into account a number of publications. 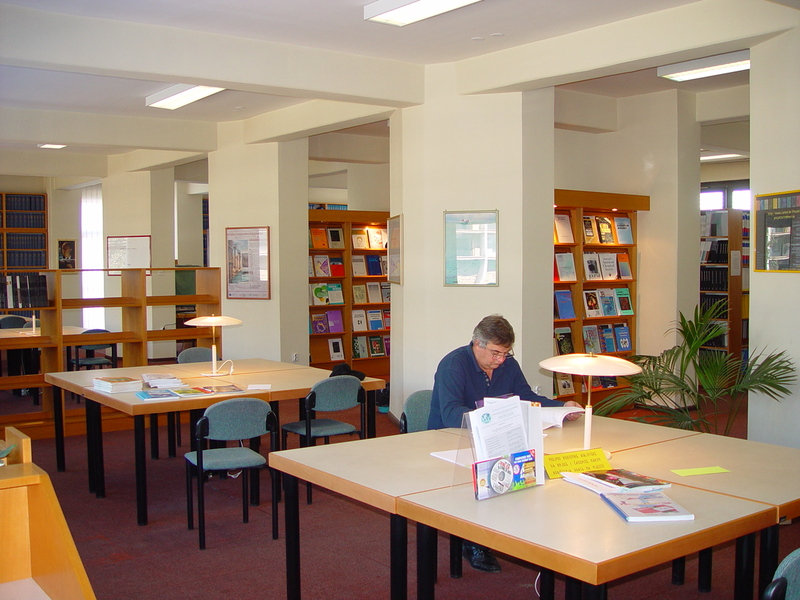 The hardest period for Rovinj library began with arrival of a fascist in Istria. Fascist forces robbed a library and took all valuable publications in Italy, where they stayed until the year 1961. 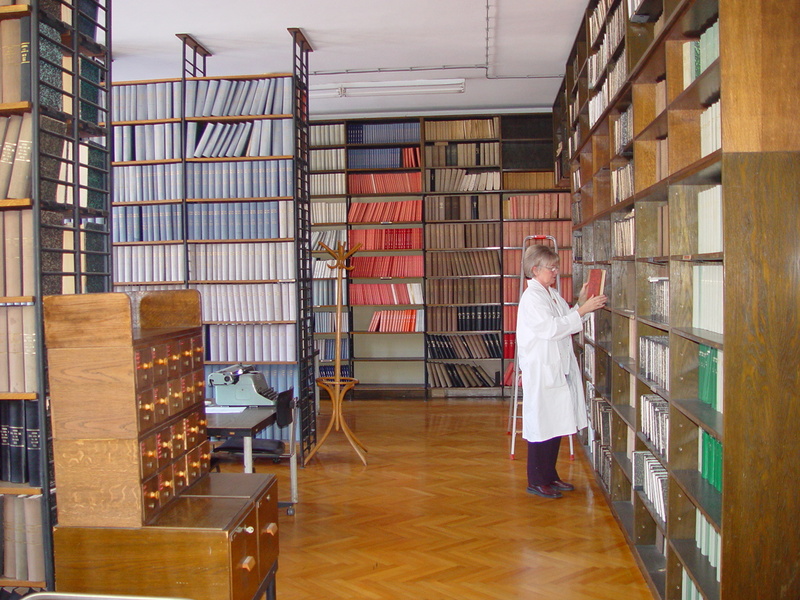 Today collection of Rovinj library consists of arroun 16.000 volumes of various serial publications and book of exceptional scientific value. Many of this publication are acquired by exchange of publications, thanx to Thalassia Jugoslavica, a journal which was published by Center until the year 1991. See RBI Library in Rovinj on bigger map.